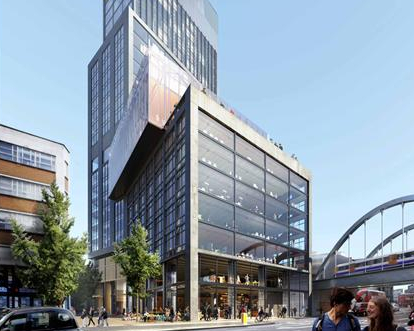 We’re urging all to come to Hackney Town Hall on Wednesday, 2 December at 18:30 to stand in opposition to this grossly over-sized tower in the middle of Shoreditch. 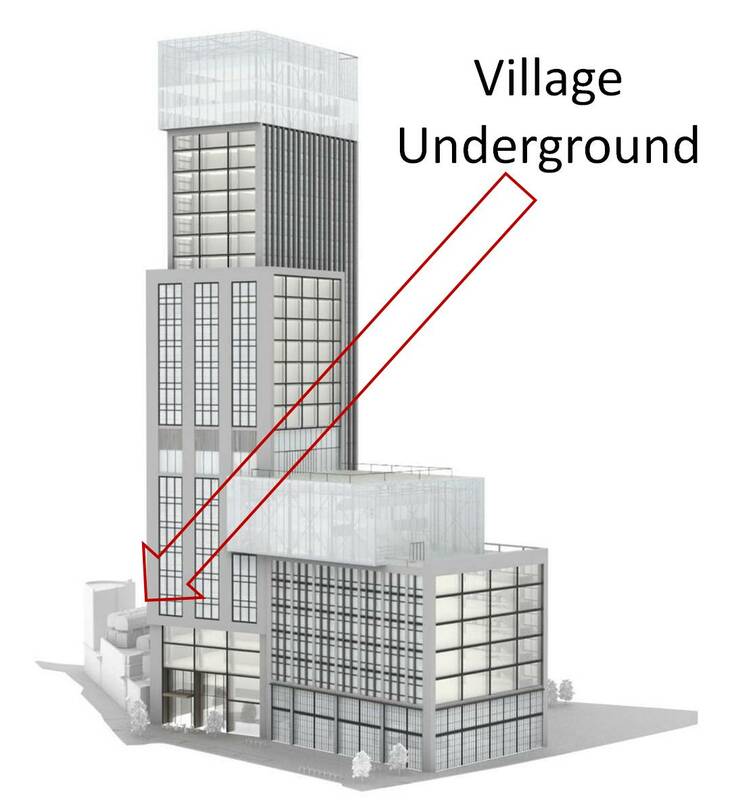 Hackney Planning has recommended approval of the Highgate Tower - a 106m, 30+ storey glass alien - on the Chariots sauna/Majestic wine site on Shoreditch High Street (report HERE). 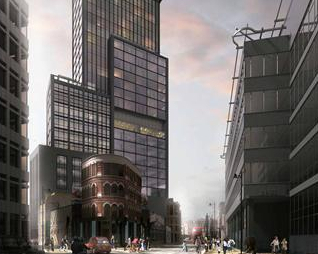 The proposal for a comically big hotel and office tower, next door to two storey buildings and in the middle of low-rise offices and homes, will cast a shadow over much of the Shoreditch Triangle (image HERE) and dominate the area like Goliath striding across the land. More than 50 residents - and virtually every local interest group - objected to this scheme. With a recommendation from Hackney Planning for approval, the Council hearing on Wednesday is the last chance to stop this monstrosity. And please pass this on/share in every way you can. Follow us on Twitter at @shoreditchcomm, and get people to sign up for our email list. Let us know how we're doing and contact us any time at sca@shoreditchcommunity.com. 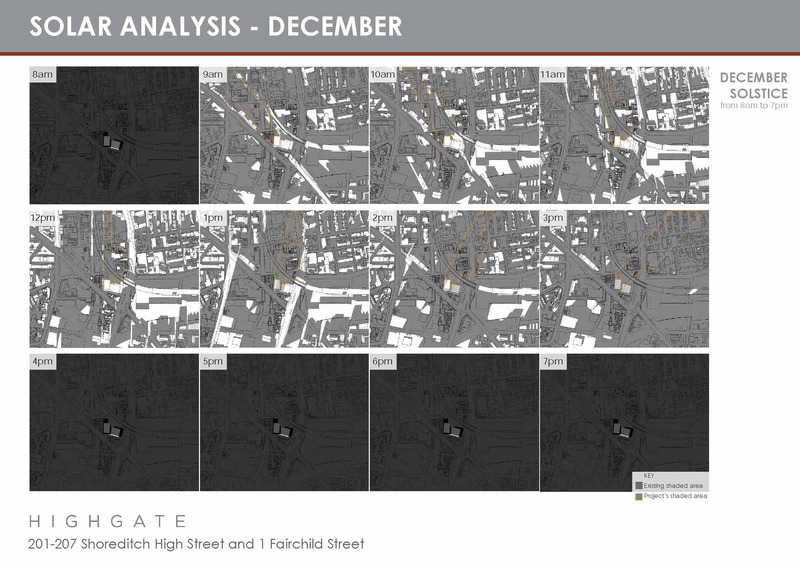 Copyright © 2015 Shoreditch Community Association, All rights reserved.